PTE Essays. Write R.O.C.K. Solid™ 79+ PTE Essays. $11.99 Only. 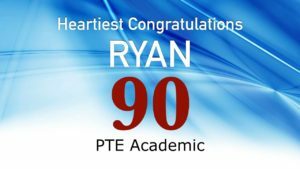 Write 79+ PTE Essays. Each Time. Every Time. 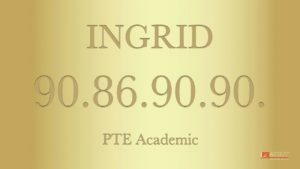 Stop being afraid of PTE essays. Learn to write R.O.C.K. Solid Essays™ for the PTE Academic test. Use our proprietary R.O.C.K. 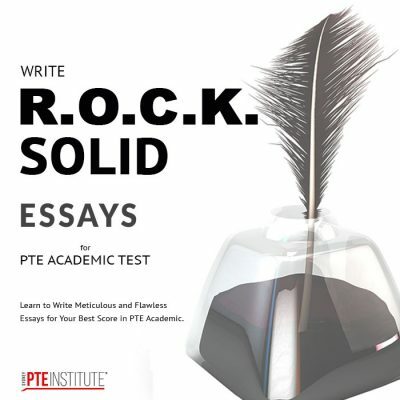 Solid Essays™ system to write meticulous and flawless 79+ essays each and every time – regardless of what topic you get in your PTE Academic test. Save MASSIVE 50%. Instant PDF Download. Crazy Low $11.99 ONLY!!! There is absolutely NOTHING to be afraid of PTE essays for. Especially if you want to score 79+ in your PTE Academic test. R.O.C.K. 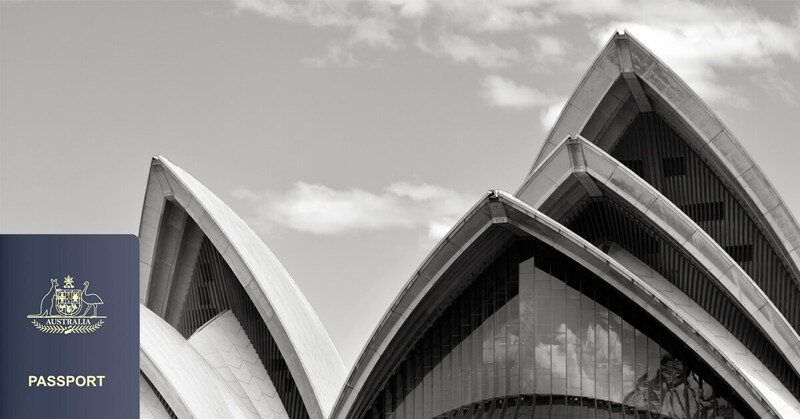 Solid Essays™, our proprietary in-house developed 79+ PTE Essay writing system, has helped hundreds of our real-world students achieve far more than what they expected in PTE Academic Writing. And, YES – many dozens of them have scored 79+ in Writing. And, tons of them credit R.O.C.K. Solid Essays™ for their phenomenal achievement! Download Info: The book is provided to you as an Instant PDF download. Readability: You will need Adobe Acrobat Reader, Preview (for Macs) or another PDF reader to use the book. Strictly NO refund or returns under ANY circumstances. Up to 3 Downloads permitted within 30 days of purchase. 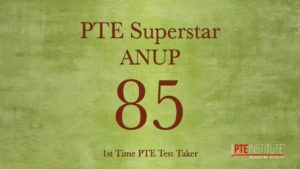 PTE and PTE Academic are registered marks of Pearson Education Limited. If you have any doubts about these conditions email us or call +61 2 9891 1241 during business hours BEFORE you purchase this item.